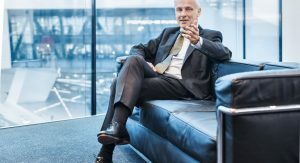 Volkswagen announced that Matthias Müller will become the Group’s new Chairman, after the resignation of Martin Winterkorn on Wednesday. 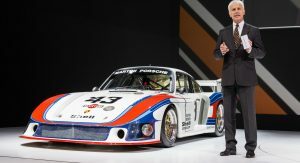 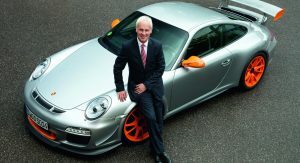 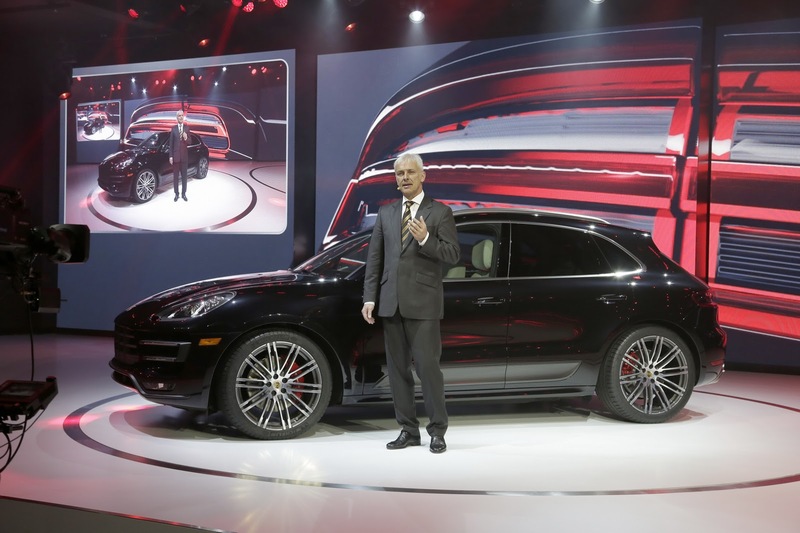 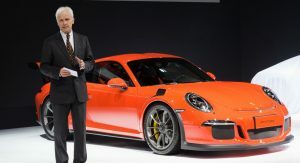 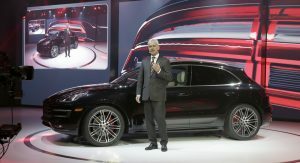 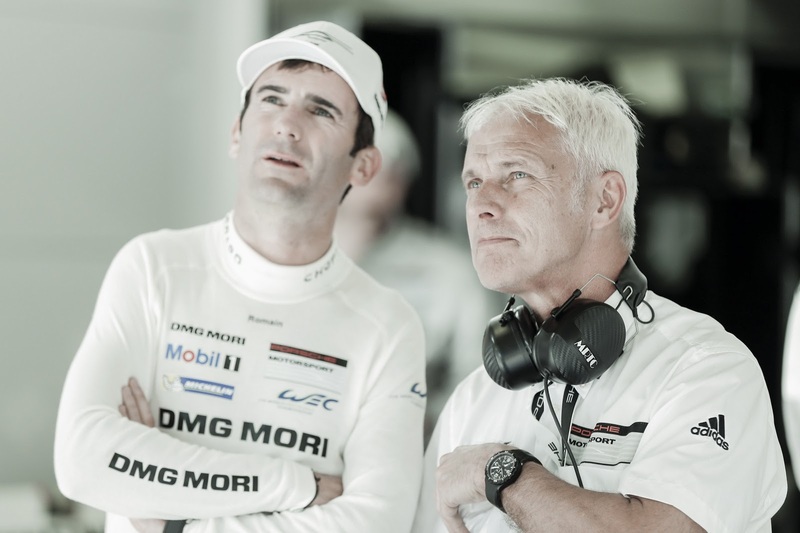 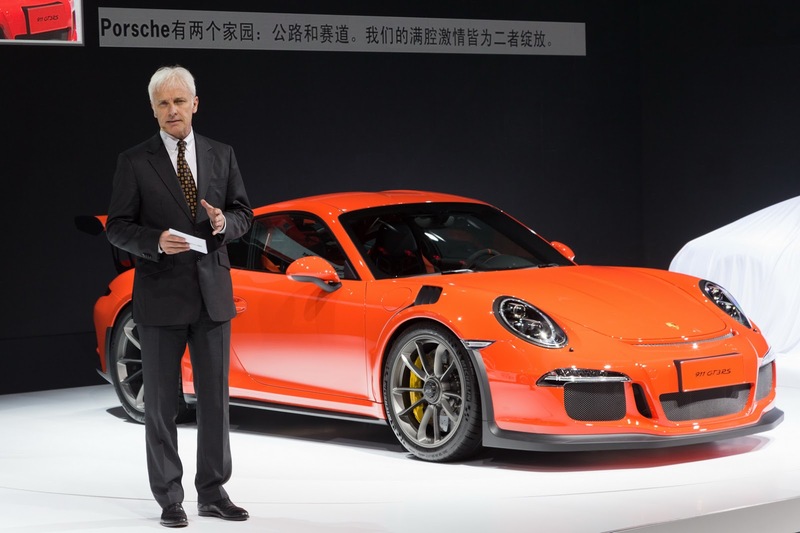 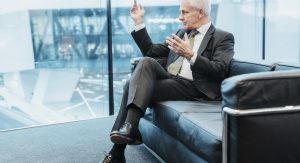 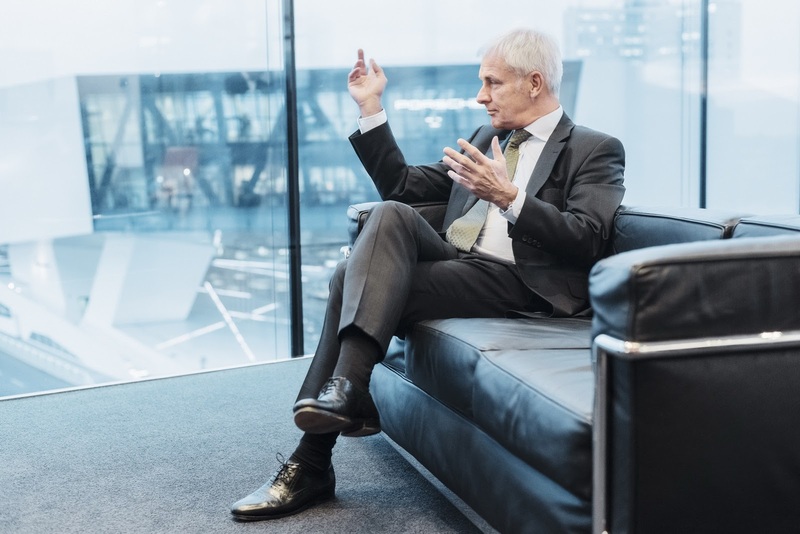 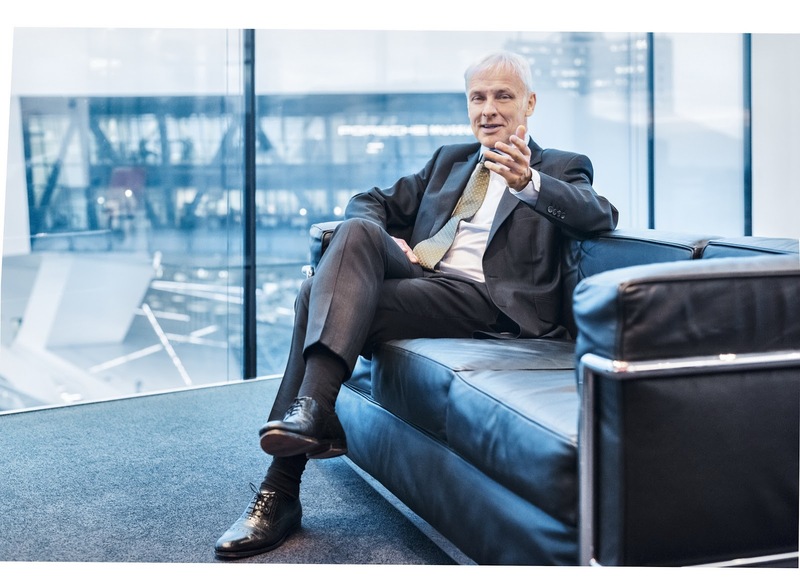 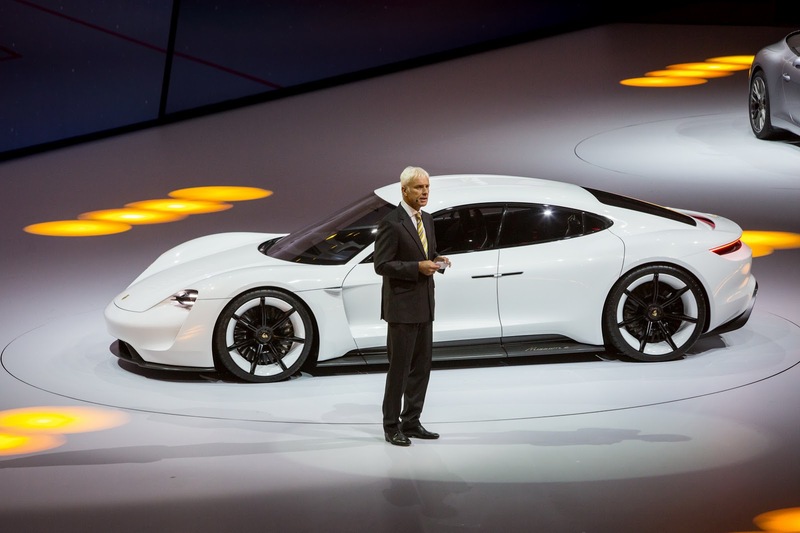 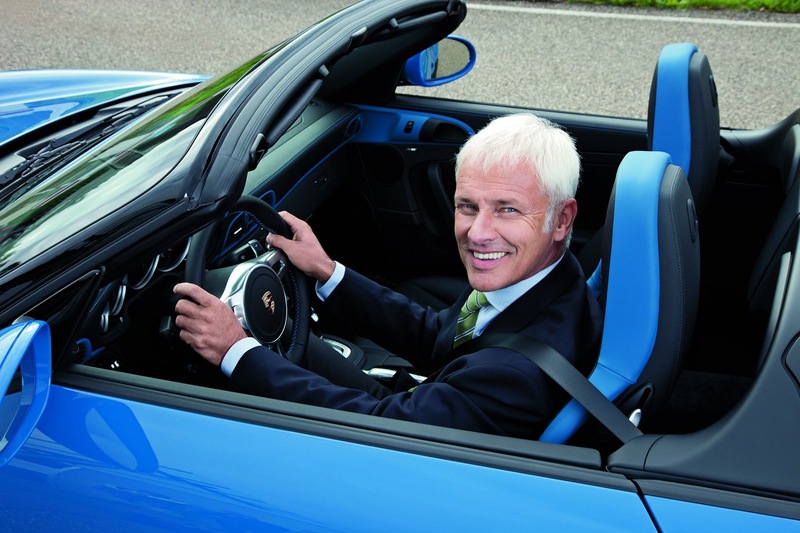 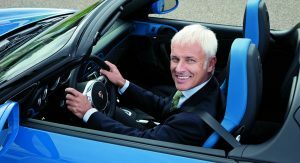 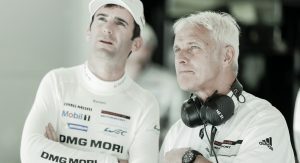 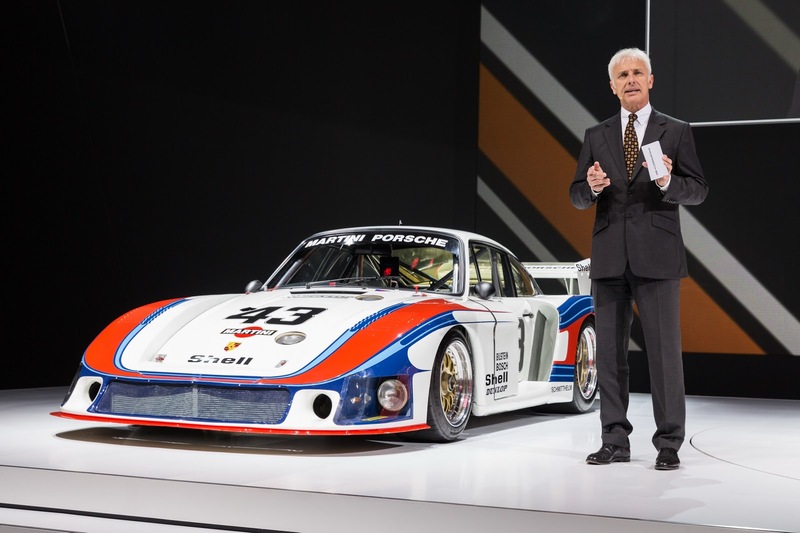 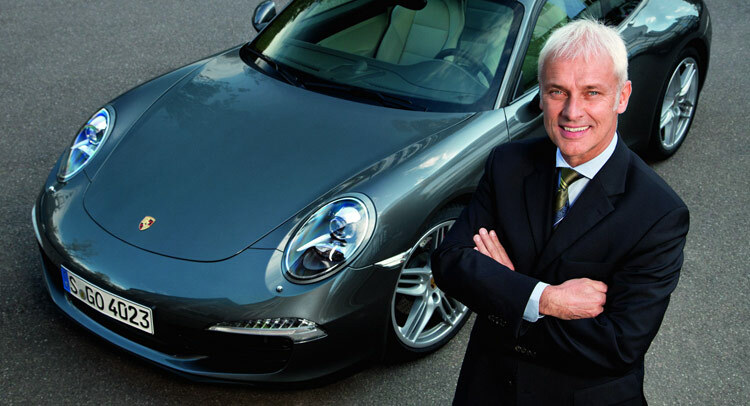 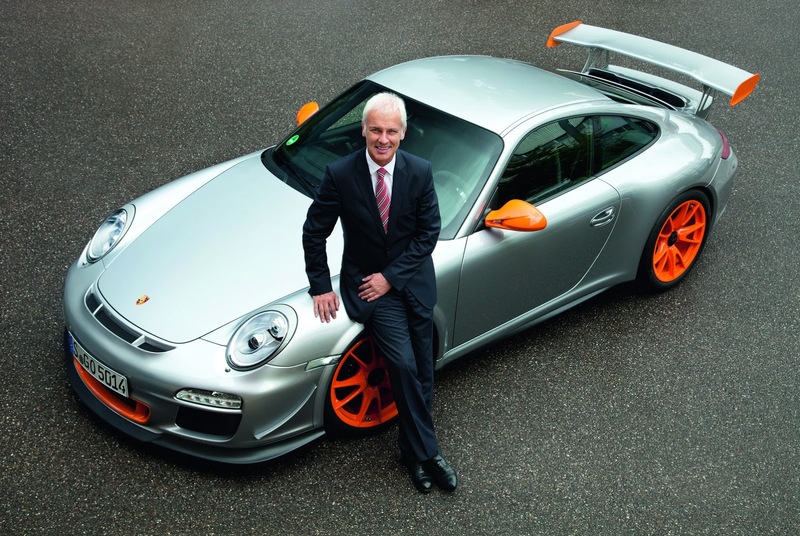 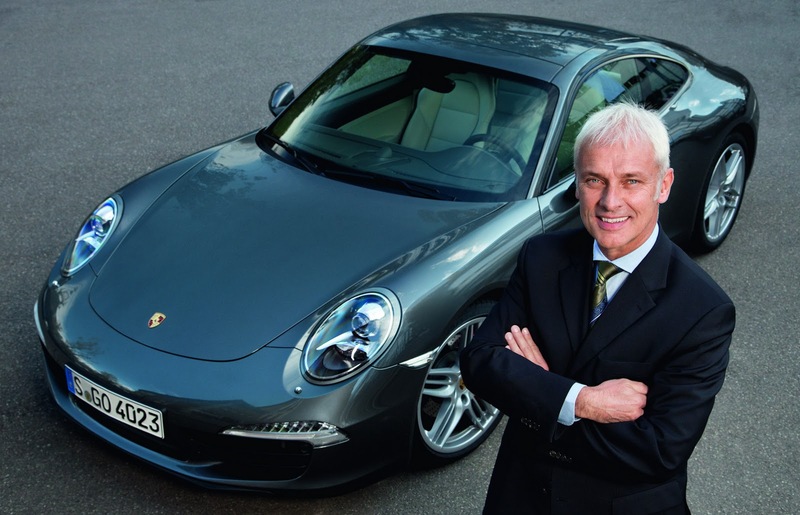 Matthias Müller, who was considered the strongest candidate for Winterkorn’s position, will remain Chairman of Porsche as well until a successor has been found. 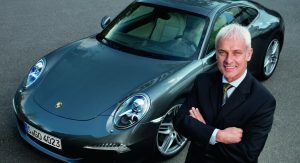 The 62-year-old German is taking one of the hottest seats in the automotive industry right now, as Volkswagen tries to deal with perhaps the biggest scandal of its history. 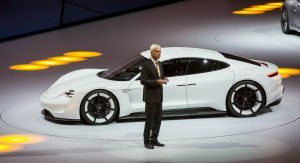 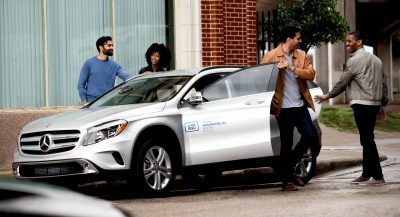 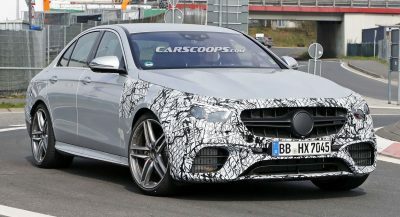 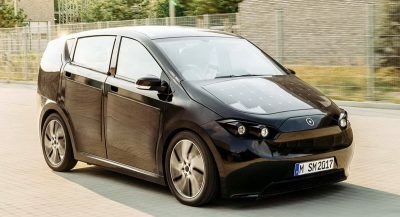 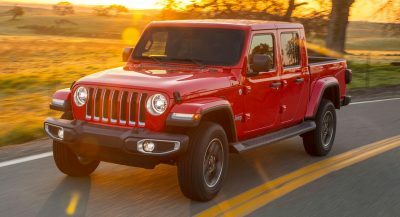 Volkswagen was caught cheating on US emission tests, with the company admitting the use of a secret software code on specific diesel models that allowed the vehicle to turn off emission controls during driving on the road and turn them back on when tested for emissions while standstill.